WENATCHEE — The points race that is part of the Volyn Law Wenatchee Valley Trail Run Series will continue May 31 when the Red Devil Challenge Trail Runs unfold south of Cashmere. Jody Chinchen of Ellensburg leads the women's long-course division. Competitors in the Trail Run Series, which is put on by RunWenatchee, accumulate points based on how they place at individual trails runs during the year. There are short-course and long-course divisions. 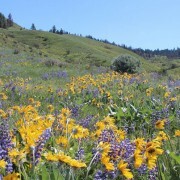 This year’s Trail Run Series began May 9 with the Horse Lake Trail Runs in the Wenatchee Foothills. Following the Red Devil runs, the Series takes the summer off before concluding next fall with the Oktoberfest Pumpkin Trail Runs near Leavenworth on Oct. 18. At the conclusion of the series, prize money will be awarded to the top three overall finishers (male and female) in both divisions. 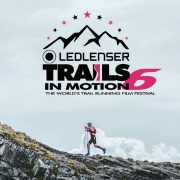 Runners must complete all three races in a division to be considered for the prize money. Races that make up the long course division include the Horse Lake Half-Marathon, Red Devil 25K and Oktoberfest Pumpkin 10-Mile. Races that make up the short-course division include the Horse Lake 5-Mile, Red Devil 10K and Oktoberfest Pumpkin Run 8K. 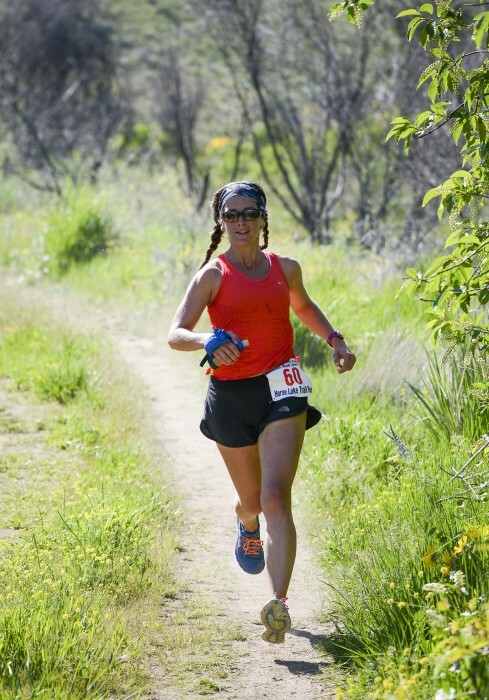 In addition, RunWenatchee will give out “Any Trail Runner Awards” to a male trail runner and a female trail runner who compete in all three events and show the will and determination to finish a trail run series, all with a smile on their faces. 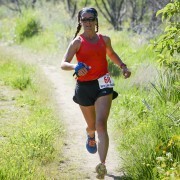 For more on the points race and its rules, please visit https://www.runwenatchee.com/trail-run-series/.